A simple trek is done to get to the lake. 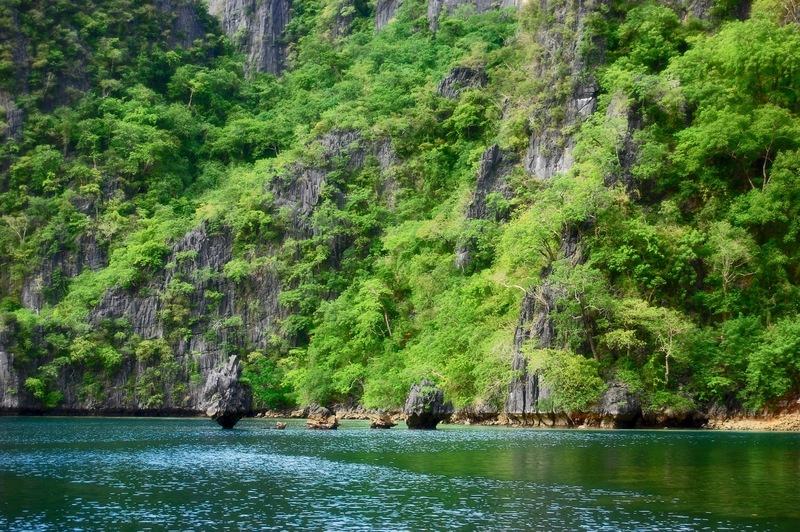 Dubbed as the cleanest lake in the Philippines and one of the cleanest lakes in Asia, Kayangan Lake is a mix of freshwater (70%) and saltwater (30%) which makes it perfect to swim in. The water is almost transparent that you can see the limestone formation under it.